How Large Is the Dallas County Police Department? 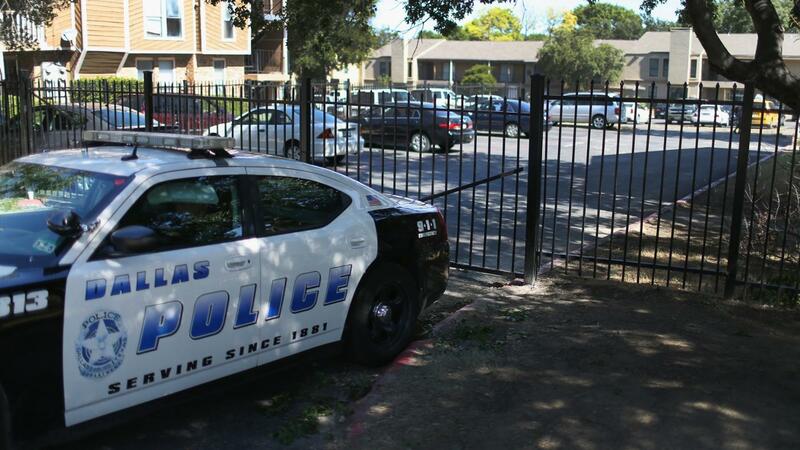 The Dallas Police Department employed 4,052 people in 2011, according to the FBI. This number is split between 3,511 total officers and 541 total civilians. The official Dallas Police Department website states that it operates from seven stations spread across Dallas, in the following regions: North Central, Central, Southwest, Northeast, Northwest, Southeast and South Central. Together, these stations protect 1,223,021 people in 342.5 square miles, according to the 2011 FBI report on crime in the United States. The Wikipedia article on the Dallas Police Department claimed in 2014 that the Dallas Police Department owns two helicopters, shared among the seven departments as needed by the officers. What Type of Cases Does the FBI Fraud Division Investigate? Why Do Police Use Informants?